June 2018 - more #electronics_scams! | NoScams Scam Advisor! 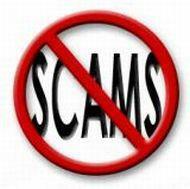 Here is an update to my #electronics_scams list. As usual, most are from China, but there are a few others. If you have any question about any of the sites – or any other website – ask me!